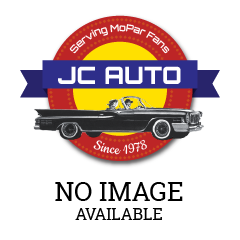 Parts - JC Auto Restoration, Inc.
Use this page to find the parts you need. 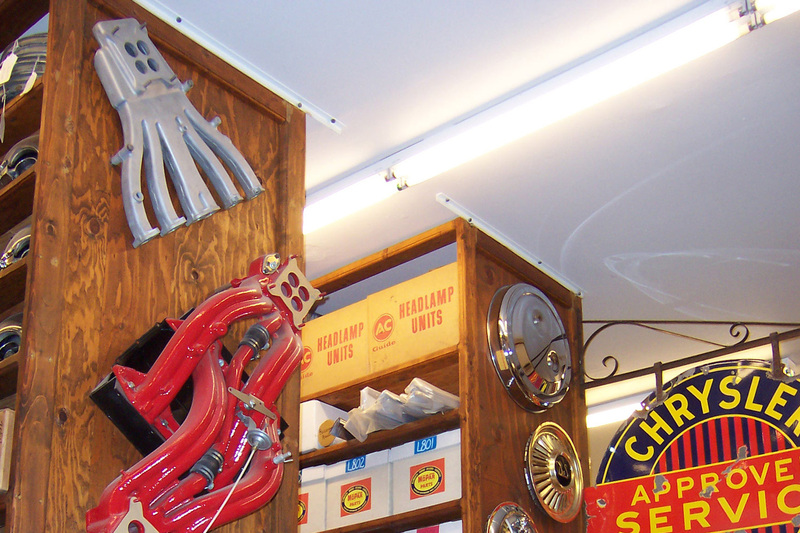 Due to the overwhelming number of parts in stock, we are updating our online catalog daily. If you don’t find the part you’re looking for online, please fill out the part request form here. 0parts uploaded to our store last week. We group parts for your convenience. Find parts that fit your current car or project here. With parts always coming in and out of our shop, there are plenty of opportunities for deals and discounts to make sure we have the space we need! Check here often for new promotions to make sure you can complete your project for a bargain! There are no discounts or promotions available at this time. Please check back soon! We often come across difficult to find packages, or we'll restore and assemble something ourselves. instrument panel ash tray and face plate assy. Sometimes we have a ton of parts we need to get off our hands. Check these parts for great prices. Tell us what you are looking for and we'll see if we have it in stock. Most likely we'll be able to help you find the part you need! Have some extra parts? 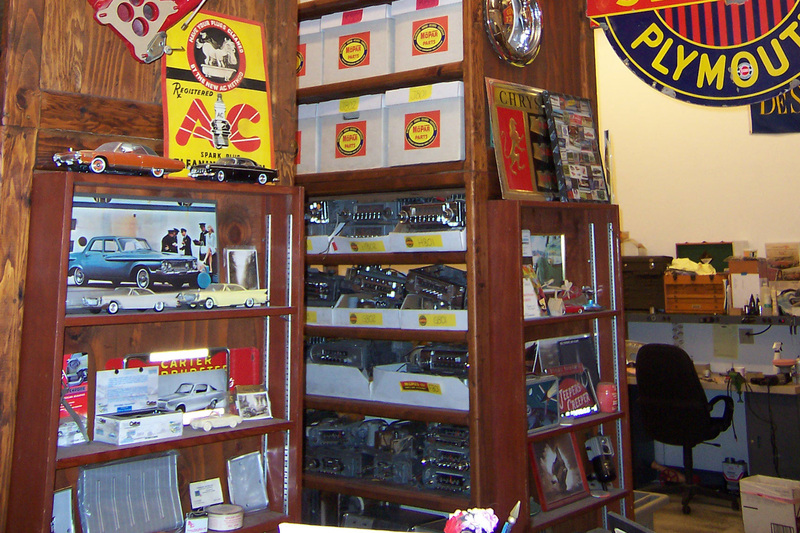 We are always interested in purchasing inventories of NOS MoPar parts, any quantity. Let us know what you have and we'll be in touch.